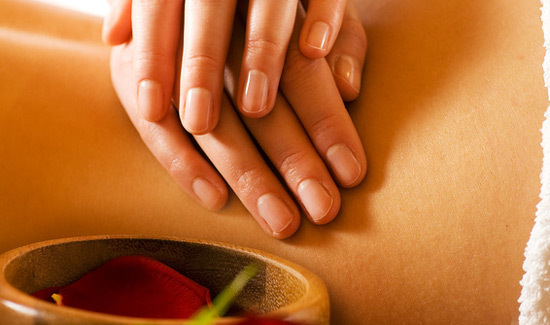 Abhyanga massage is a traditional full body lymphatic massage with herbal oils & hot stones. It begins with gentle dry brush exfoliation followed by full body massage that melts away tension & relaxes muscles, bones, joints and tendons. Heated medicated oils chosen according to your body type (vata, pitta, kapha). This massage reverses aging by nourishing skin and deeper body tissues. Lymphatic massage movements help squeeze out toxic accumulation from channels.